​​ HOUSTON – The Sophie at Bayou Bend, a new luxury condominium project near Memorial Park, is poised to break ground this spring after preselling​ half of its units in less than six months. The Sophie’s high-end units range in size from 2,400 sf to nearly 5,000 sf, and average about $1.8 million in price. 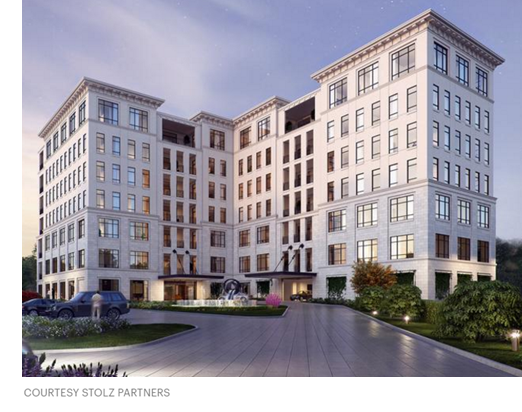 The seven-story, 42-unit condo is set to rise on a nearly two-acre site at 6017 Memorial Dr.
​Check out Houston-area Housing Market Research and​ Houston Multifamily​ Market Research.